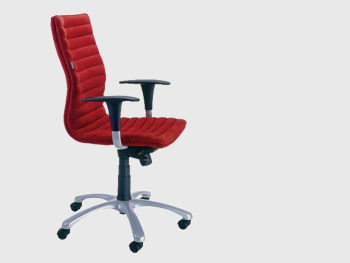 “Persona” is the chair meant for work place. 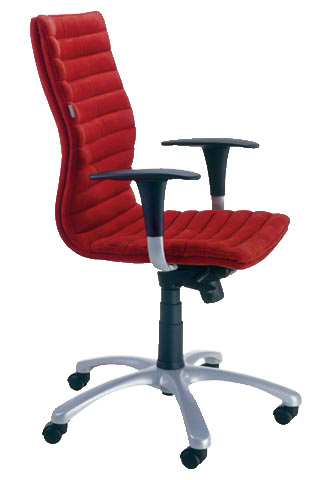 Its name already says that the regulated options of the chair can be set very personally, and this is very comfortable. 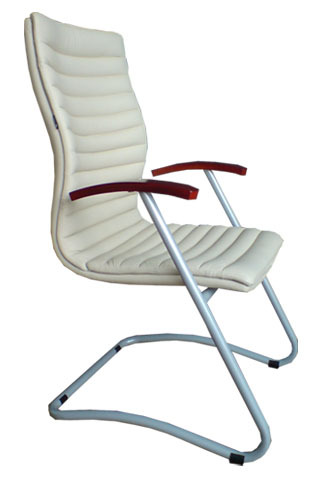 The seat and backrest of this chair are one-piece, thus it has a very comfortable and practical automatic synchro mechanism. 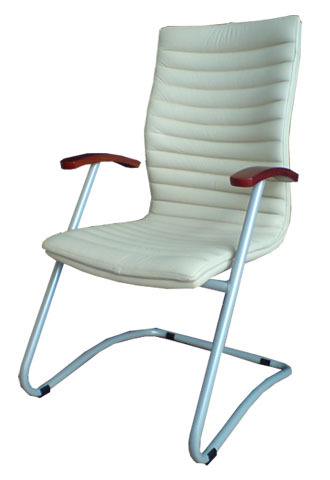 The frame is the star of five spokes, chromium-plated or metallic; the wheels are adjusted for soft or hard flooring. 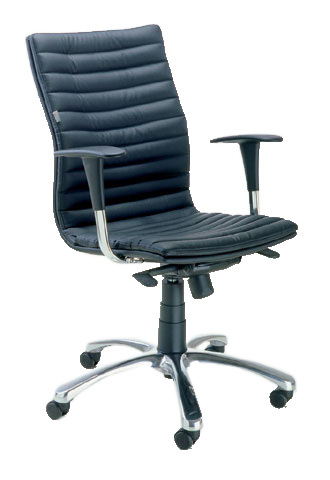 The filling is the foam of high density. 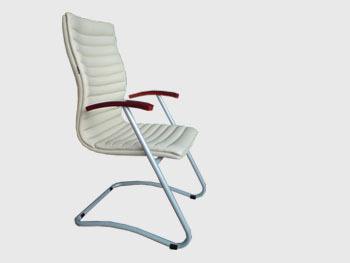 The chair may be upholstered by leather or especially resistant fabric. 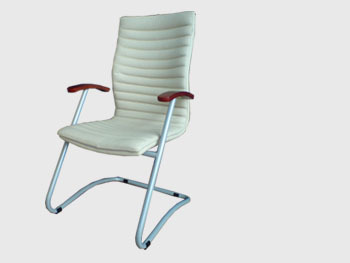 The armrests are of regulated height and can be regulated even in six positions. 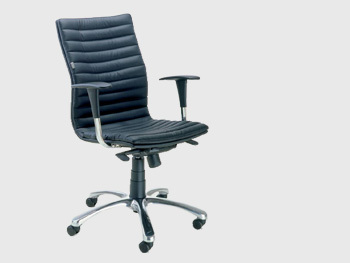 The chair satisfies the standard LT EN 1335.